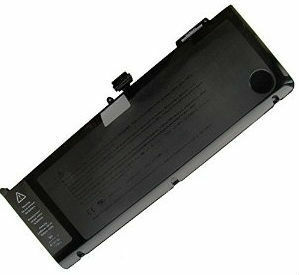 Internal Battery for MacBook Pro 13 inch Aluminum Unibody. Model A1322. (Year 2009-2012) 10.95v/60Wh/6Cell.